It's our customers at Fun Imported Auto and Toys that make doing business such a pleasure. 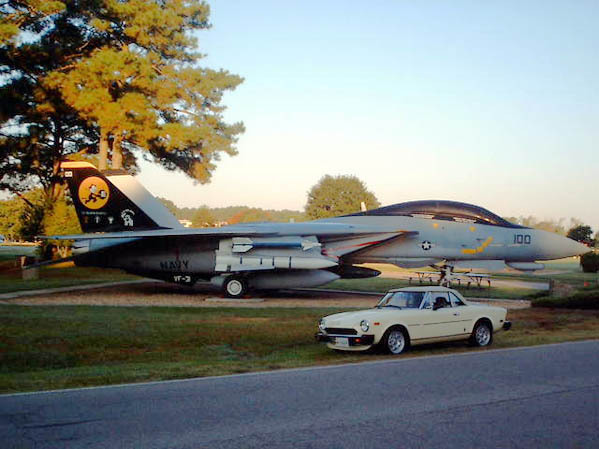 Here are some of our customers' cars. 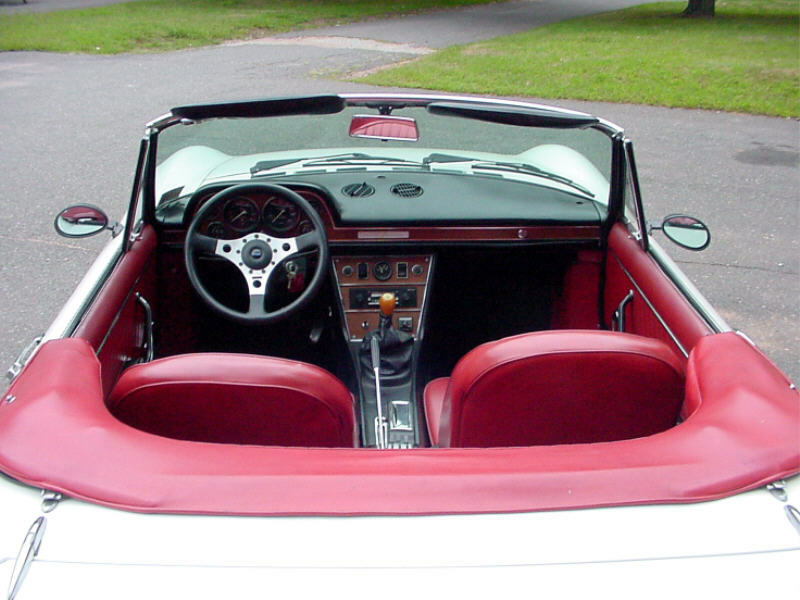 If you'd like to have your car featured, send us a picture and some information in an email. 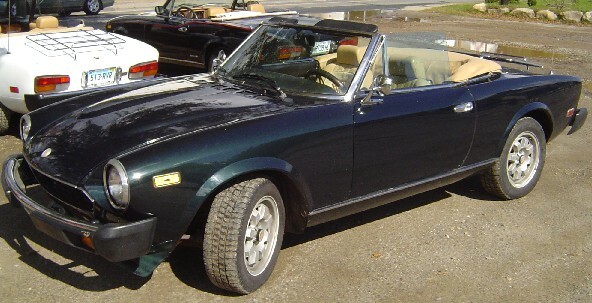 This 1982 Fiat Spider is proudly owned by David Corder of Norfolk, Virginia. has been permitted on the finish only about six times in its life. The wheels are American Racing Libre. Danny takes a spin in this great looking Fiat Jolly. The car was from a customer in California who had it shipped to Danny for repair. As one of the world's leading authorities on Fiat 500 and 600 cars, Danny has fixed the micro cars for owners from Florida to California. 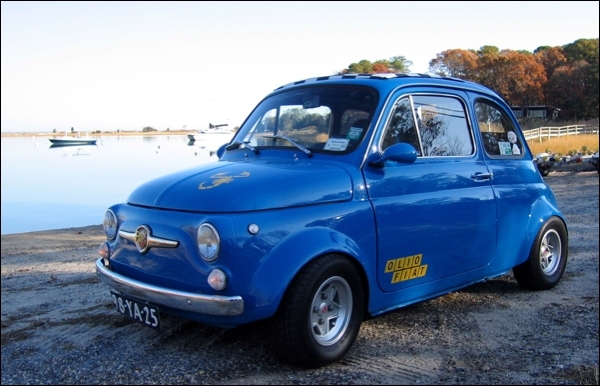 Here's a great Fiat 500 owned by Fred Frey of Long Island, New York. He purchased the car from Holland in the summer of 2004 and shipped it to the United States. It has great Abarth mags and a nice checkered rag roof. 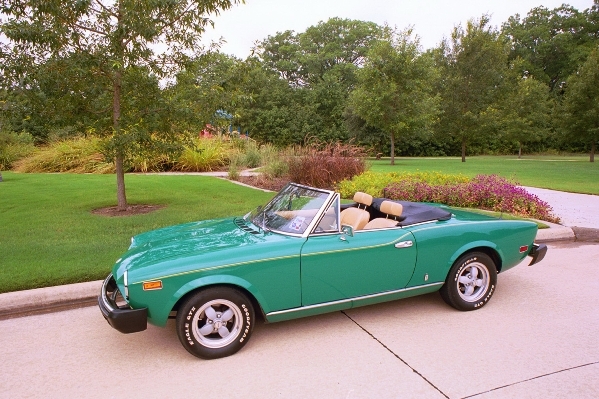 This 1981 Fiat 2000 Spider is owned by Sal and Ginny Bazzano of South Windsor, Connecticut. It has a 5 speed transmission, fuel injection, an aftermarket front spoiler, alloy rims and about 83,000 miles on the clock. 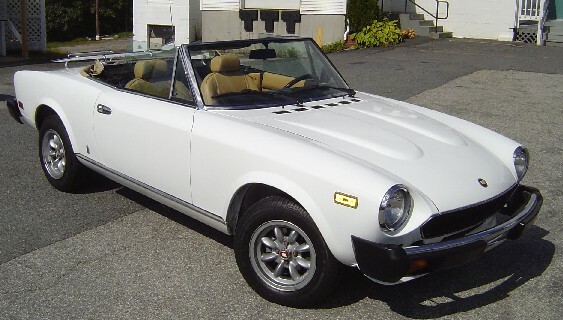 This mint 1979 Fiat 2000 Spider comes to Connecticut via California and is owned by Joe Damiano of Glastonbury, Connecticut. It's one of the rare automatic spiders that Joe happened to find after a major accident sidelined his shifting abilities. He still wanted to drive a Fiat so this was his lucky find. The car has a new suspension and new exhaust but is basically stock and has 93,000 miles on it. 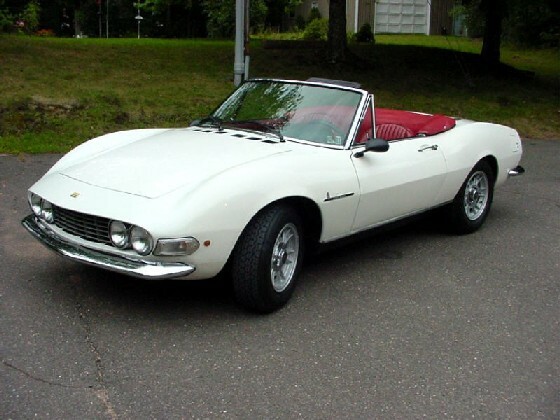 This rare 1968 Fiat Dino convertable is owned by John Drost of Vernon, Connecticut. One of only 1533 Dinos ever made, it's a Series II, with the Ferrari 2.0L, V6. Serial number 1021, it's pretty much stock, with the only update being a respray, It's one of only about 250-300 Dinos roaming the streets of America. 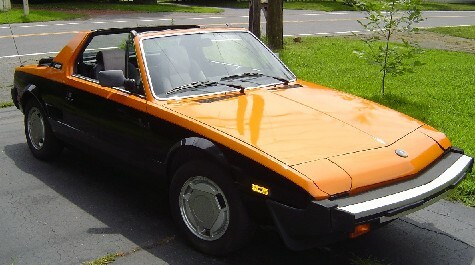 This 1985 Bertone X 1/9 is owned by Chris Watts of Windsor, Connecticut. The paint job is a nice orange over black to resemble the Formula 1 cars run by the now defunct Arrows team. The engine is the stock 1500cc with a performance 4-1 exhaust manifold and a free-flow muffler. You don't see too many 124 Coupes, especially in this nice of condition. 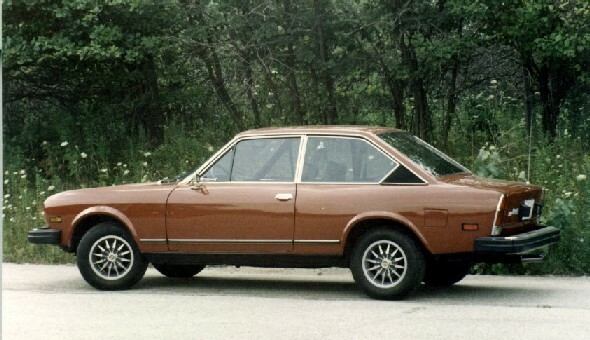 This 1975 Coupe is owned by Dominic Bucca of Toronto, Ontario, Canada. Dominic is the original owner of this car which has only 80,000 miles. The color is "rosso ossido" and just got back on the road after sitting for about 10 years.